We are a husband and wife team that are avid horse, dog, and cat owners. It is because of them that we are dedicated to improving the health and lives of all creatures big and small, with natural healing methods. We believe in providing simple, effective solutions to pet owners so they can experience the joy and love that a pet brings, instead of the frustration and fear that occurs when your pet is sick. We are well-versed in a multitude of healing modalities and combined, hold several certifications in equine, canine, and feline acupressure, Equine Touch, and Spiritual Response Technique. Our main focus is Red Light Therapy, also known as Red Light Healing, Light Therapy or Photonic Light Therapy. Donna and Bryan share the story that put them on the path that lead to red light therapy. Here are some highlights of the story, from a demo that was done at the Parelli farm in Ocala, Florida. It is every pet owners worst nightmare and we were smacked in the face with it several years ago. As relatively new horse owners, we were ecstatic with Bo, our new Tennessee Walker. 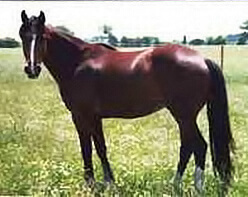 He was a dream to ride and we had progressed quickly through the Parelli program with him. On a sunny morning in August, I went out to take care of the “kids”. Bo was acting strangely-as if he had a bit too much to drink the night before. He ate his breakfast and I checked his vitals.Everything seemed to be okay with the exception of his irregular gait. Knowing that he lays down to sleep during the night, I thought perhaps he had slept funny and had a kink he needed to work out. By lunchtime, he had gotten worse. I called the all the vets (3) in the area. Two refused to come out and one referred me to a clinic about 30 miles from home. They suggested I load him in the trailer and bring him to the clinic. Being the dutiful horse parents we were and wanting our guy to feel better, we did just that. They were perplexed and had no clue what it was. They did the usual-IV, blood draws, temperature, etc. Still nothing…a s he quickly got worse. Three days later, he was so bad; they recommended we put him down. As dreadful of a thought as this was to us, it was absolutely heartbreaking to see our beautiful, strong, playful horse, in a matter of days, become listless, unstable on his feet, and falling into the walls. When we went to see him, he had fallen so hard into the wall that he was cut and scraped up from head to toe. so we made that decision…which has changed our lives forever. About three hours after Bo physically left us, we found out that we could have saved him with our Red Light which had anti-viral effects. The symptoms we described matched that of either West Nile Virus or Eastern Encephalitis- which the photonic light could fix. Great- Now what! We have a dead horse that we could have saved?! Unfortunately, there are some things that cannot be undone and this was one of them. BUT- we could change the future. We set out on a mission-if we could save even ONE horse from this horrible virus, and then Bo’s death would be for a purpose. It didn’t take long for our mission to be tested. My co-workers horse came down with the virus within weeks of us losing our horse. She was more than willing to let us try the photonic light out to save her horse. It worked! Within a days time, her horse had made huge improvements. Within several days, he was back to normal. While we lost our beloved Bo, he came to us for a reason. As much as it still hurts, we understand what his purpose in life was. It brings elation to our hearts when our clients share with us their success stories about taking their pets out of pain, healing tendons, treating Eastern Encephalitis, West Nile Virus and even blood clots. 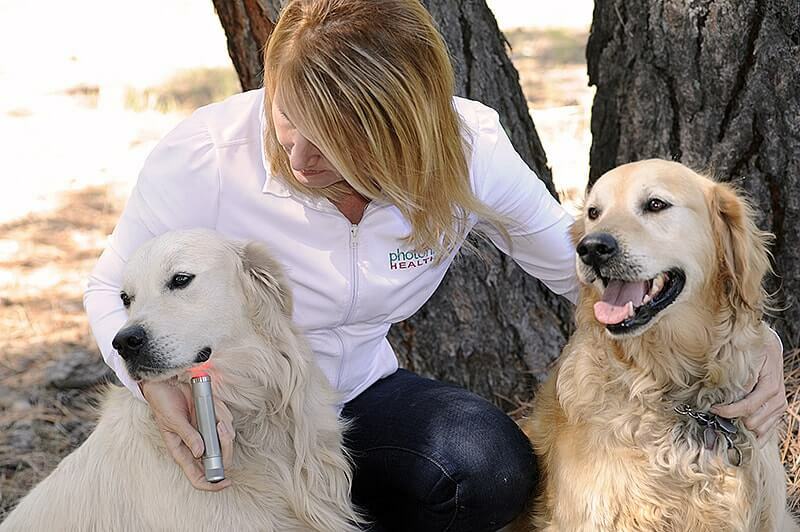 Our goal is to educate pet owners, one red light at a time, about this wonderful modality.